In a country that regularly worships mothers on screen, there aren't many films that showcase the tribulations of a father. Tamil cinema has long milked the mother and sister sentiments. It's always a mother who'd live a life of poverty, get a promise from her son at her death-bed, or a widow who raises a son who'd go on to kill the traitors who murdered his father. 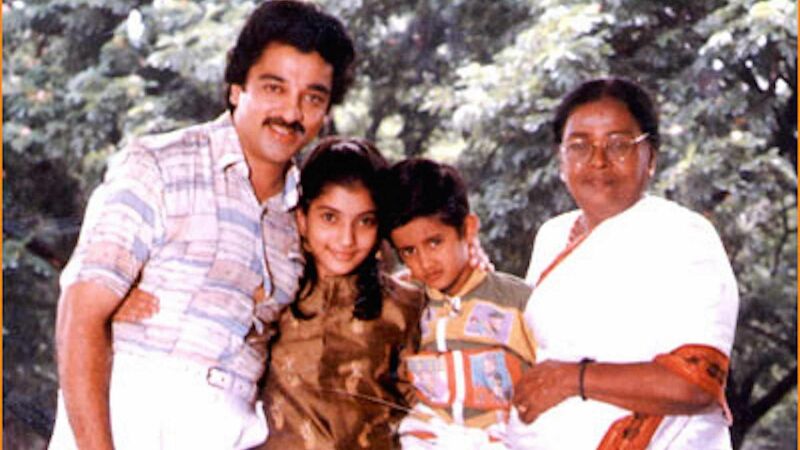 Kamal Haasan trolled this concept as early as 1992 in the cult-comedy film Singaravelan, in which his widowed mother (Sumithra) would stare at a photo of her dead husband (Vijayakumar), prompting Kamal to assume that his father was slayed by goons, to which she retorts with "you shouldn't have watched so many films during childhood. "These templates eventually paved way for father-centric films in later years. These covered more diverse topics and even went on to represent Tamil cinema in many international film festivals. After all, Indian films are second to none when it comes to portraying emotions on screen. On Father's day, here are some gems from Kollywood that celebrate the relationship between a father and his child(ren). Avvai Shanmughi (1996) - It is a film that showcases the lengths a father would go to in order to be just next to his daughter. Kireedam (2007) - What more happiness can a father enjoy than having a son who shares the same dream as he does. Abhiyum Naanum (2008) - The film captures the mindset of a father who 'learns' from his daughter as she grows up and wants to marry a man from a different background. Santhosh Subramaniyam (2008) - A classic example on how dads cannot be right everytime. Vaaranam Aayiram (2008) - Where Gautham Menon explores the possibilities of how much of a positive influence a dad can be to a kid.